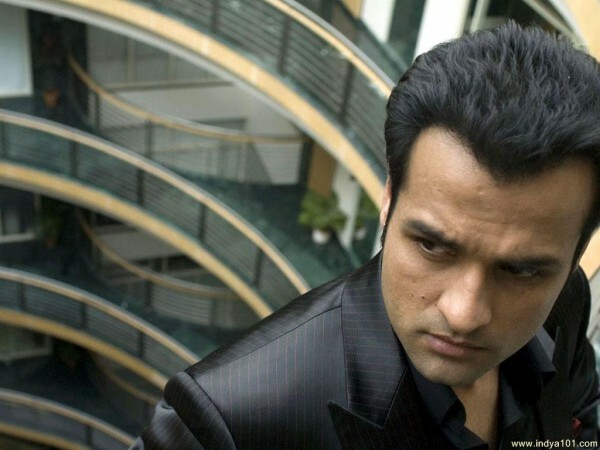 Rohit Roy to play intense lover of Indira in Hitler Didi! 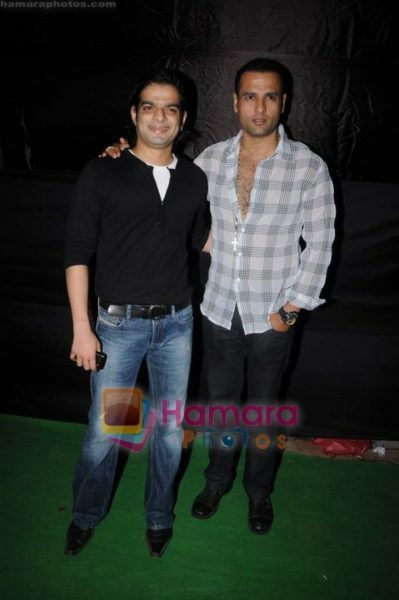 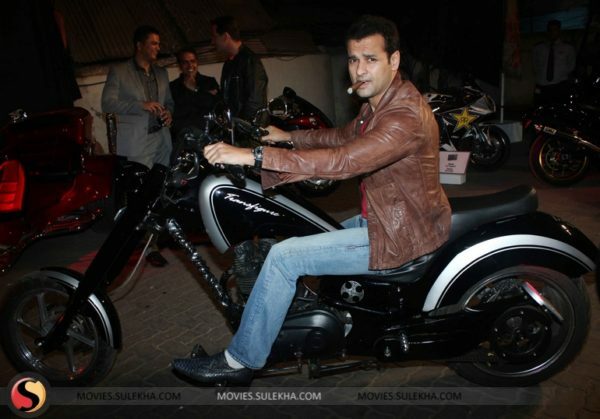 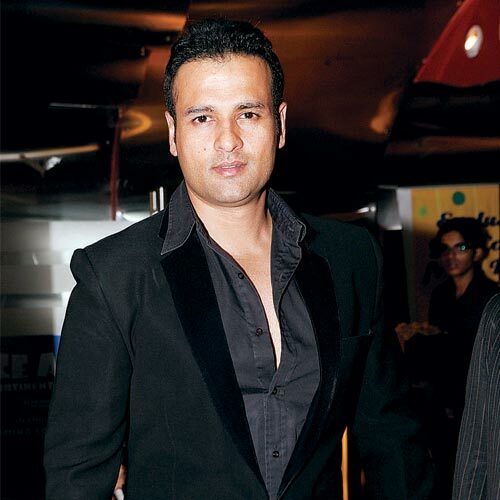 Rohit Roy at the ‘Provogue Maxim Nightlife Awards’ at F bar. 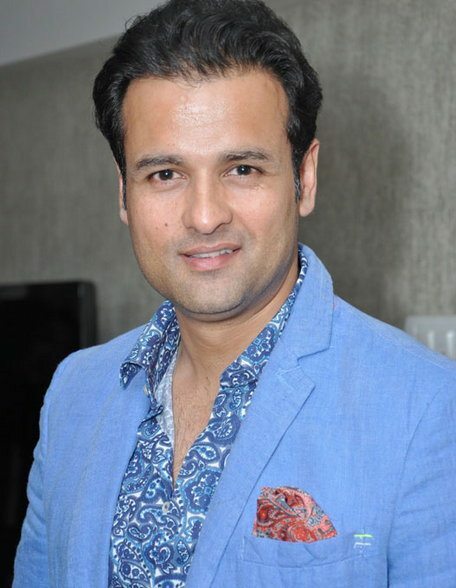 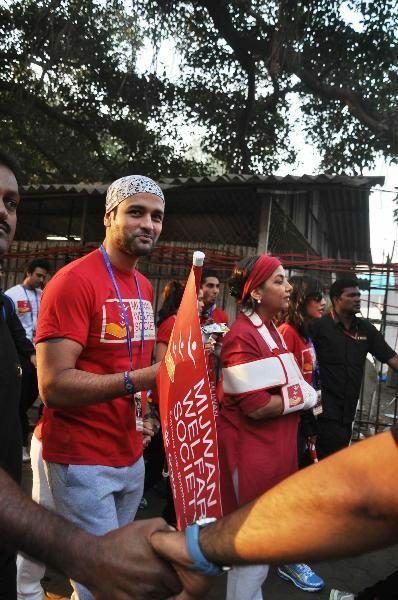 Rohit Roy rose to stardom as an actor with Swabhimaan. 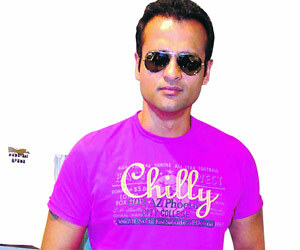 He has even made a couple of telefilms. 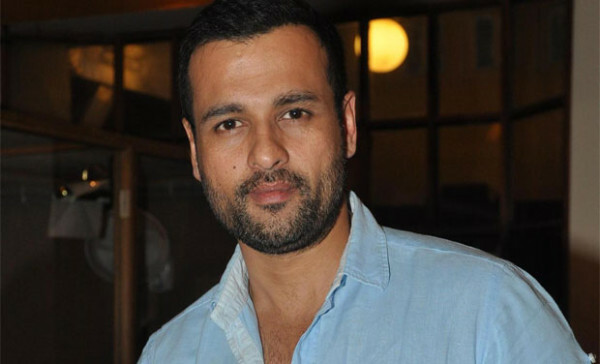 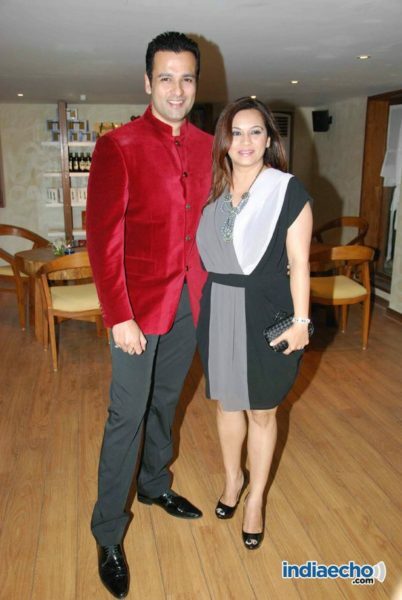 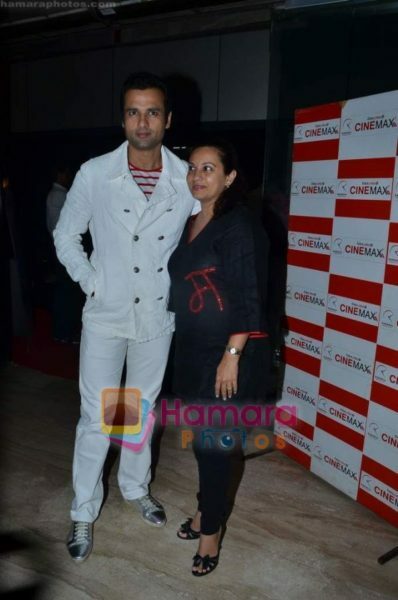 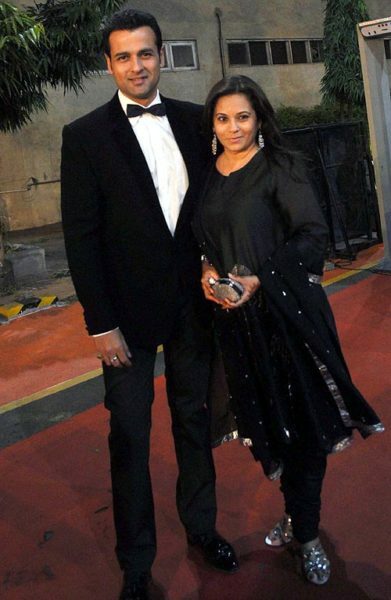 Rohit Roy says that Ronit treats him like son instead of sibling! 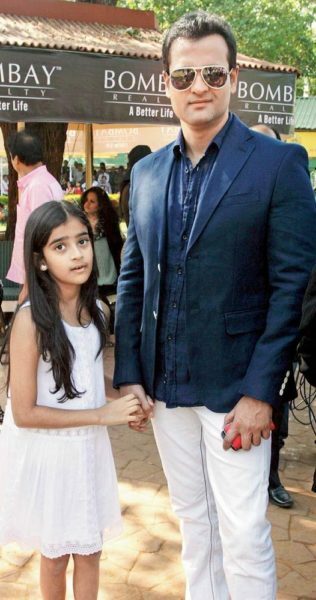 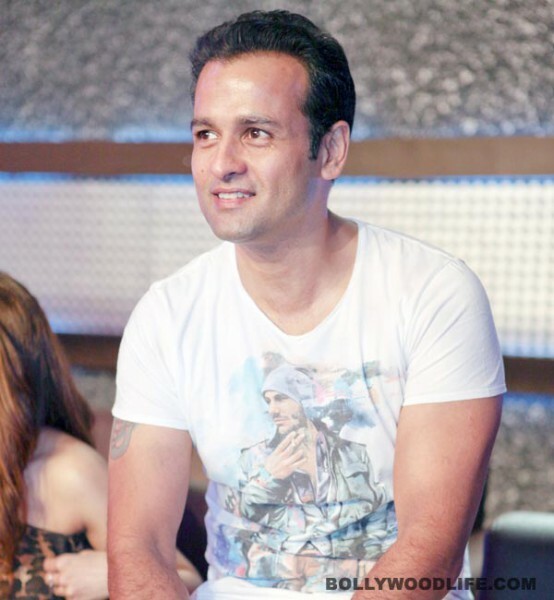 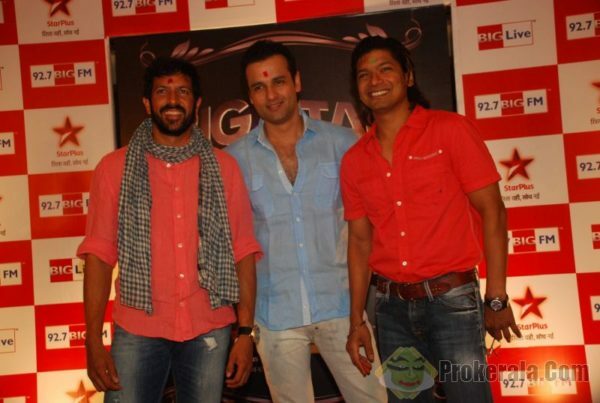 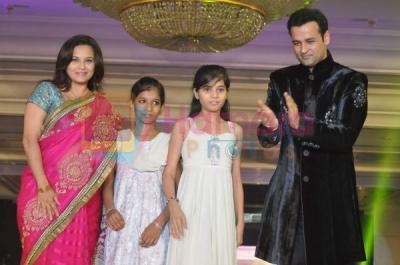 Television actor Rohit Roy will be soon seen on Star Plus’ show Sajda Tere Pyar Mein. 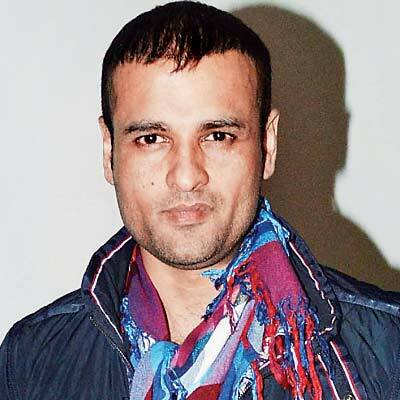 He will be seen playing the role of Mahendra Pratap. 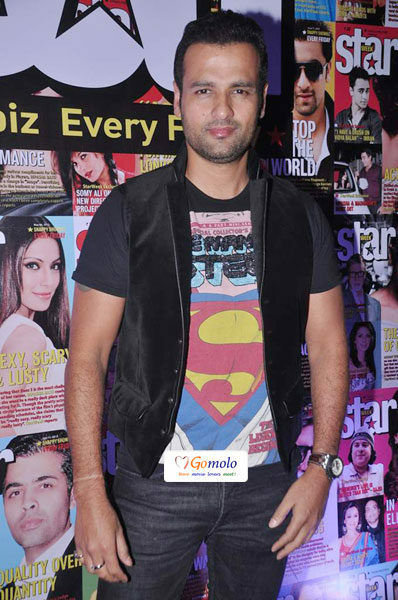 Rohit says that he has been offered the role of such a strong and different character after a long time. 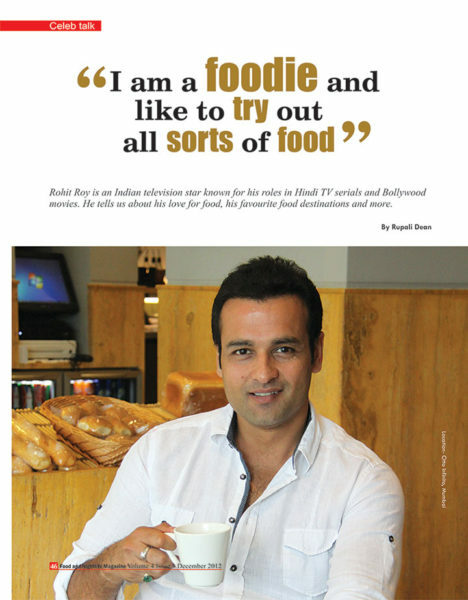 He adds that he’s been waiting for such an opportunity for long. 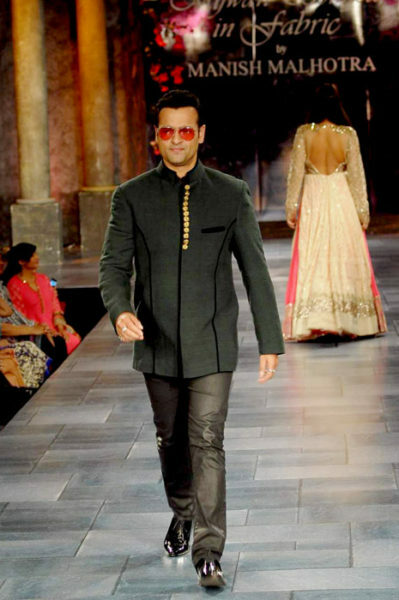 Hence when he was offered the role, he readily agreed to play it after declining many roles in the past.